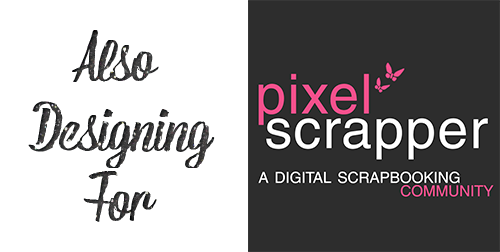 Well looks like the server at Scrappy Sisters is having some issues so the site is being moved. And you never know when these things are going to be finished – pesky computers! 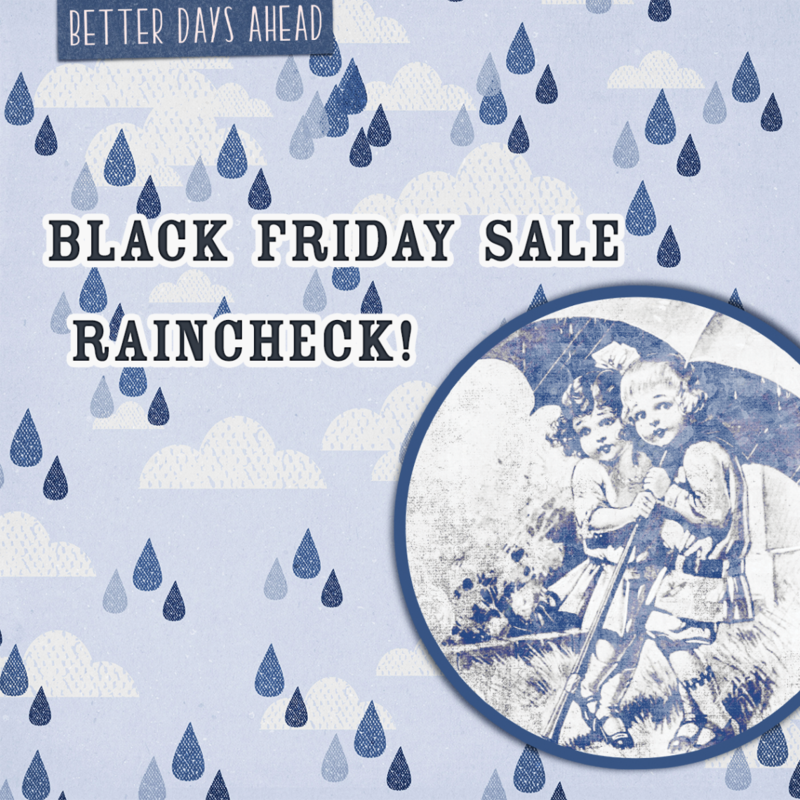 So we will be giving a raincheck on our Store sale. But hey saving it for a rainy day can come in handy right? 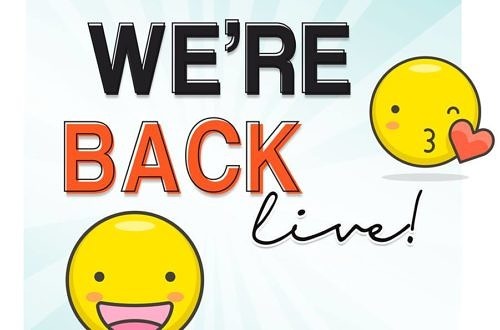 Thanks for your patience in this!